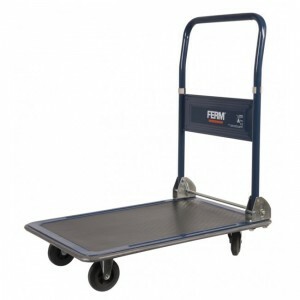 FeaturesThe platform truck is foldable and easy to storage.For carrying larger objects and weights up to 150kg Foldable, easy to storageSPECIFICATION : Max. carrying capacity: 150 kg .Dimensions platform: 734 x 480 mm .The platform truck is desi.. Solid construction with integrated safety valve against overloading .Control release system .Two ball bearing vastorsSPECIFICATION : Max. lifting load	2000 kg .Min. disc height	135 mm .Max. 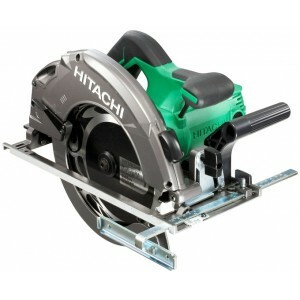 disc height	356 mm .Includes	Storage case.. 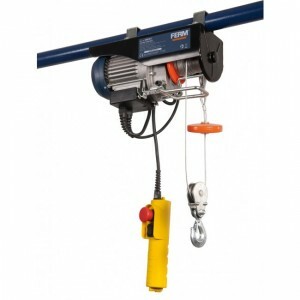 Features - The non-rotating steel rope reduces twisting of the loads during lifting Equipped with operator switch with emergency stop functionSpecificationsMax. 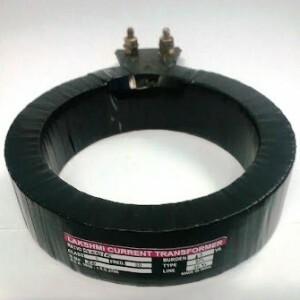 lifting capacity 250 kg, max. lifting height 12m Lifting load wit..
Ferm Bottle Jack Max. 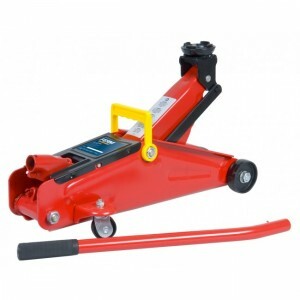 2000 kg Compact bottle jack for lifting heavy objects like cars, caravans, trailers etc Features Max. lifting load 2000 kg Min. height 181 mm Max. 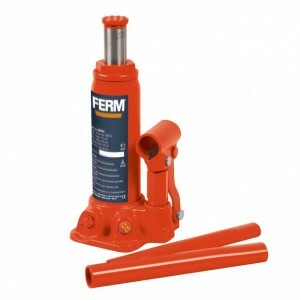 height 345 mm Lifting height 116 mm Spindle t..